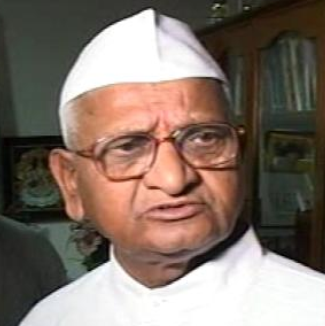 New Delhi, Dec 26 - Anna Hazare's India Against Corruption (IAC) accused Arvind Kejriwal's Aam Admi Party (AAP) Wednesday of disabling its mailing list for which they earlier blamed "hackers affiliated to the government". "It is orchestrated by Team Arvind because we recently circulated some messages about Aam Aadmi Party (AAP) workers beating a cop to death. We also circulated another message about Kiran Bedi and us terminating her from IAC primary membership at her request," IAC national cyber media coordinator Ajay Dixit said. A statement from IAC blamed "Team Arvind" for disabling and shutting their "primary mailing list with over 27,000 registered subscribers and members". Earlier, IAC had alleged that their mailing list was disabled by "hackers affiliated to the government of India". "IAC regrets to announce that hackers affiliated to the government of India were able to disable and shut down the IAC's primary mailing list," it said.